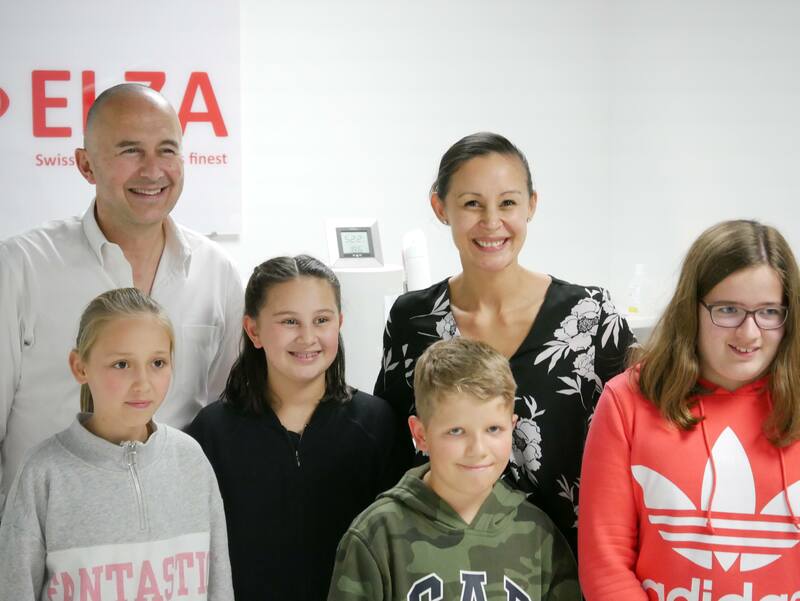 Thursday, November 8, 2018 was the Swiss National “Zukunftstag”, or “Future Day” for 5th grade schoolchildren. 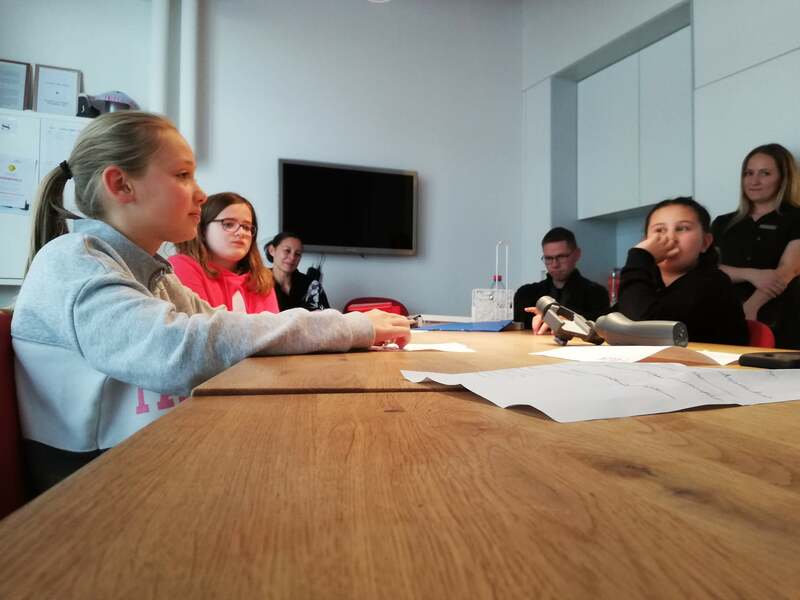 During this day, pupils spend the day observing a profession of their choice. 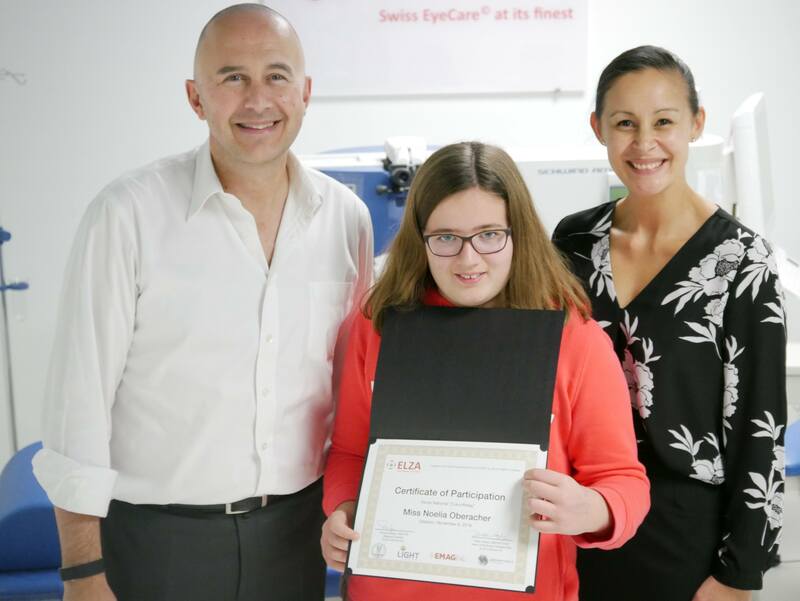 This year, two Swiss clinical ambassadors of the Light for Sight Foundation joined forces to open their busy clinics to four students from the Cantons of Aargau, Zug and Zurich. During this fun-filled and fact-packed day, the children were given a specialized keratoconus course, designed to demonstrate the different facets of a busy ophthalmic and surgical clinic, with a special emphasis on keratoconus detection (using diagnostic equipment), identifying modulators/triggers of keratoconus (like eye rubbing), and understanding how the treatment (corneal crosslinking) to halt the diseases. 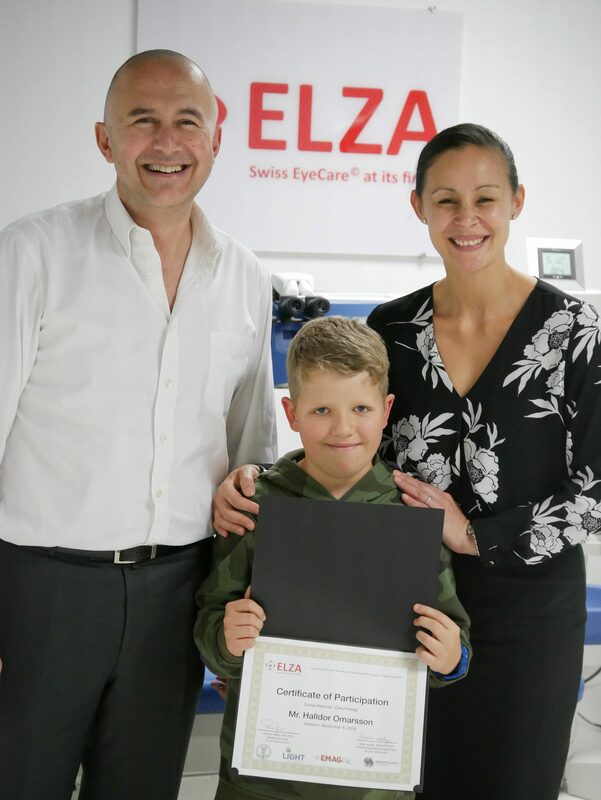 The goal of this course was that the children will spread awareness about not rubbing your eyes to their friends and classmates (estimated be ~80 children). 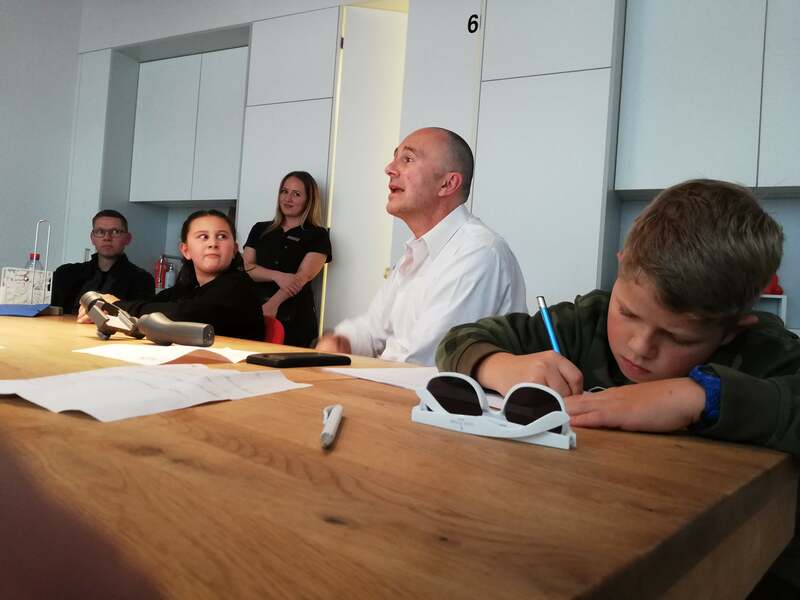 The Light for Sight Ambassadors that participated were Prof. Theo Seiler (IROC AG – Zurich, Switzerland) and Prof. Farhad Hafezi (ELZA Institute AG – Dietikon, Switzerland). 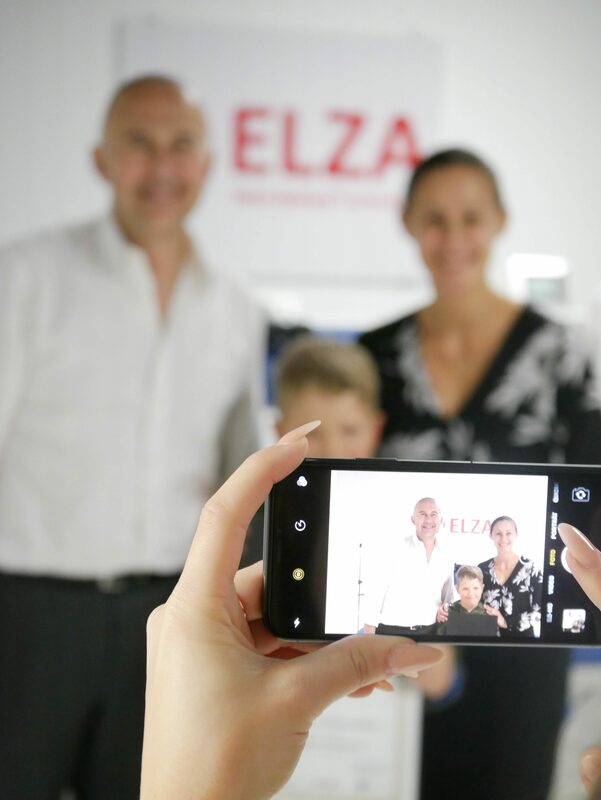 All the children who participated in National Futures Day came together at the ELZA Institute,. Dietikon, ZH, for a certificate presentation ceremony. Write this down: do not rub your eyes! 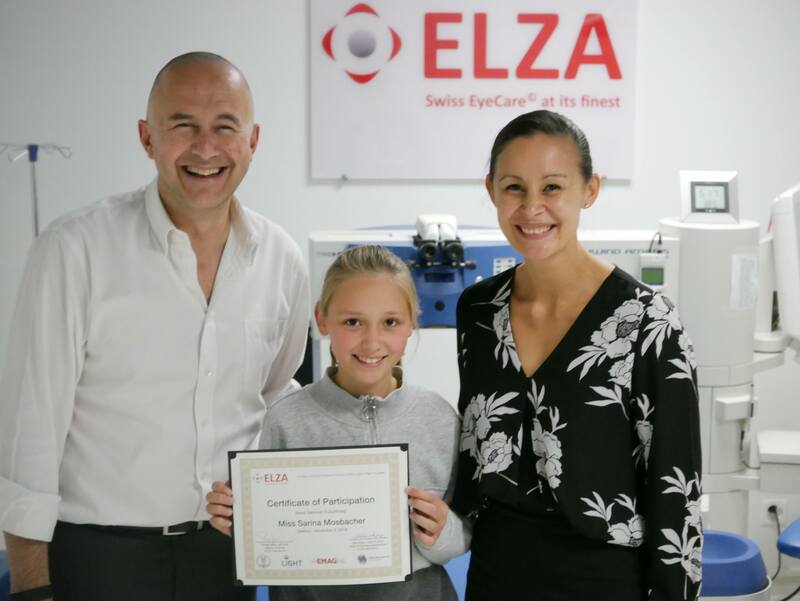 The Light for Sight Foundation is a Zurich-based organization with a global outlook to eliminate preventable blindness among children and adolescents with keratoconus. One of the four goals of the foundation is to increase awareness about the disease. 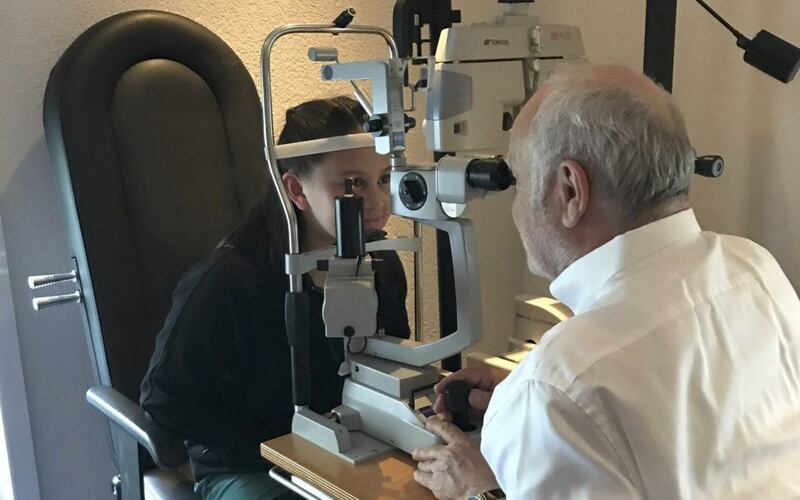 World Keratoconus Day is sponsored by the US National Keratoconus Foundation, an educational program of The Gavin Herbert Eye Institute, UC Irvine, a 501c3 non-profit organization.